GCSE, A-Level / IB Diploma and university preparation and revision in a wide range of subjects. Specialist courses for Oxbridge, Medicine and Sport. We work with independent boarding schools to offer state-of-the-art facilities in central London, Cambridge, Manchester or Bristol countryside. Make lifelong friends with our fun range of leisure activities, from paint-balling to leadership skills and abseiling to drama workshops. 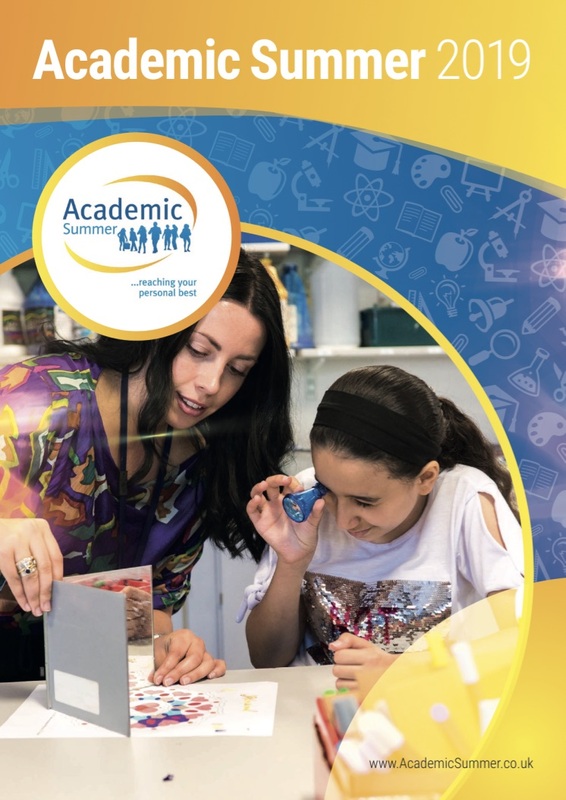 Our Academic Summer team is committed to world-class education. We are BAC accredited and are members of Quality Education. Welcome to Academic Summer, the home of exciting and versatile summer learning. Whether you’re a UK student or an international student, we want to help you achieve your academic goals in a dynamic, friendly and supportive environment. Education is a two-way process and we believe in a personalised approach. With class sizes that vary between five and 15 students, our passionate teachers can give you the time, attention and support you deserve. We’re not here to lecture you or feed you endless facts. Instead, you tell us what you want to do in life – and we’ll help you get there. It’s about reaching your Personal Best. 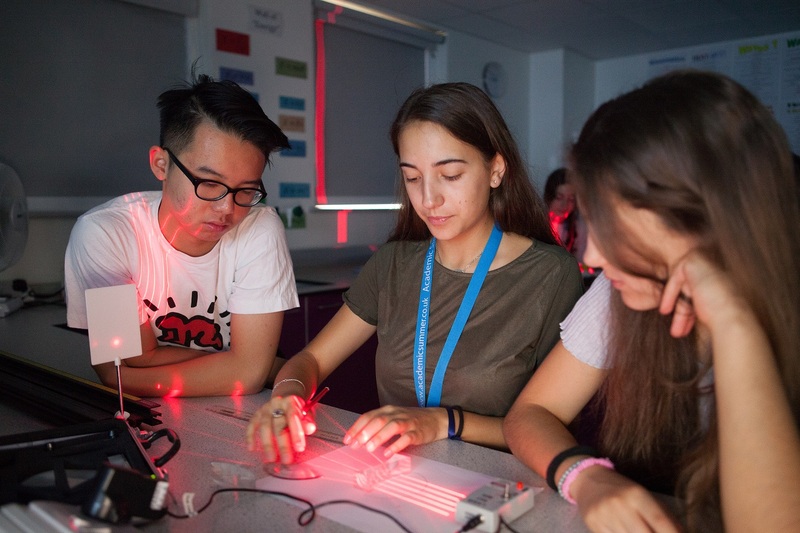 At Academic Summer, no two hours will be the same; our daytime and residential courses are designed to make our students feel inspired and challenged. As those who’ve studied with us will tell you, we’ll help you to fulfil your potential while making plenty of friends along the way. We work with independent schools to offer state-of-the-art facilities in some of Britain's most picturesque and iconic locations. 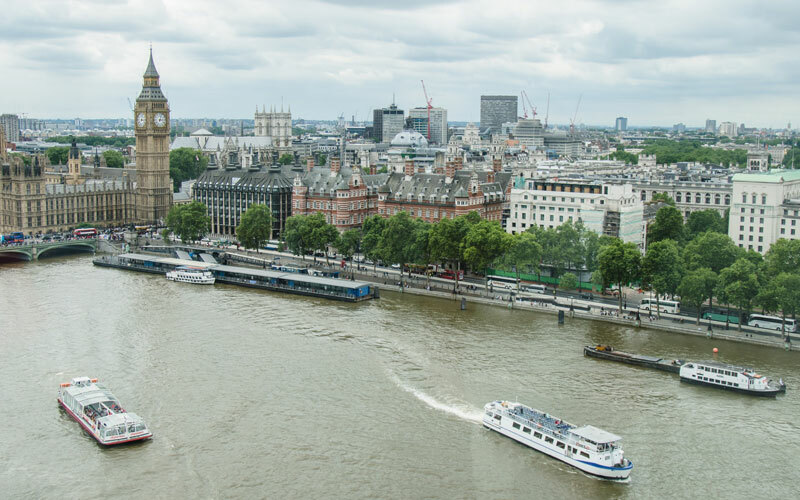 Choose from a college in the heart of London, right opposite Big Ben, a modern college in the revered university town of Cambridge or a traditional boarding school in beautiful countryside near Bristol. Wherever you choose to study, rest assured you'll be surrounded by gorgeous scenery, city centre locations and top-notch amenities. If you’re joining us from the UK, you may be looking for extra support in Maths, Sciences and English. We can do exactly that, using a fresh and exciting syllabus that busts open the barriers of the National Curriculum and helps you see your subject with new eyes. We’ll also give you the edge on revision, study skills and exam training. Coming from abroad? We’ll be your guide in taking your English to the next level using a CLIL (Content and Language Integrated Learning) approach and helping you prepare for your future studies in the UK. Our residential courses mean you’ll have direct access to the best form of language learning in the world: speaking and socialising with native English speakers. Our bespoke courses suit a wide range of educational needs. Find out more below. If we don't have what you're looking for, please do get in touch with the team to discuss your requirements. - Wide range of academic subjects. It is your summer, your choice! Take the opportunity to hone your global employment potential by networking and making friends with young people from all over the world. Learning is a journey and we're here to make sure you make the most of it. Academic Summer's broad range of exhilarating leisure activities means no two hours will be the same. From drama workshops to art competitions, canoeing and quizzes, there are endless opportunities to learn new skills and make friends along the way. We also encourage our students to get involved with community events to develop their leadership and volunteering skills. And we run day trips to some of the UK’s most iconic sights near our colleges in Bristol, London and Cambridge. So, what are you waiting for? Come join the fun and games! 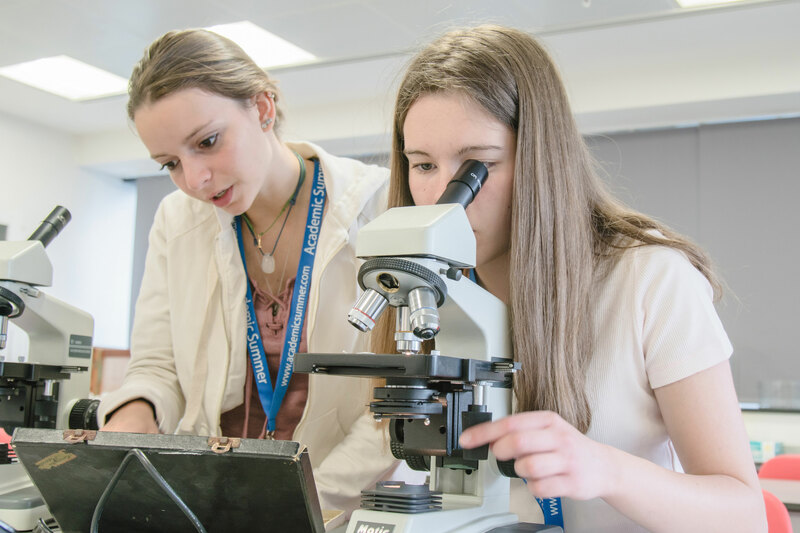 Academic Summer's 2019 programme is brimming with opportunities for students of all ages to reach their Personal Best, in some of Britain's most beautiful locations. Find out more about the courses we offer, dates and fees by downloading our brochure. Simply click on the icon to the right to do this. 2017 Academic Summer students feedback on education. Academic Summer 2017 student feedback on leisure programme and pastoral care.